Individual parcels may be packaged together. Offers for all parcels will be considered. Zoned industrial. 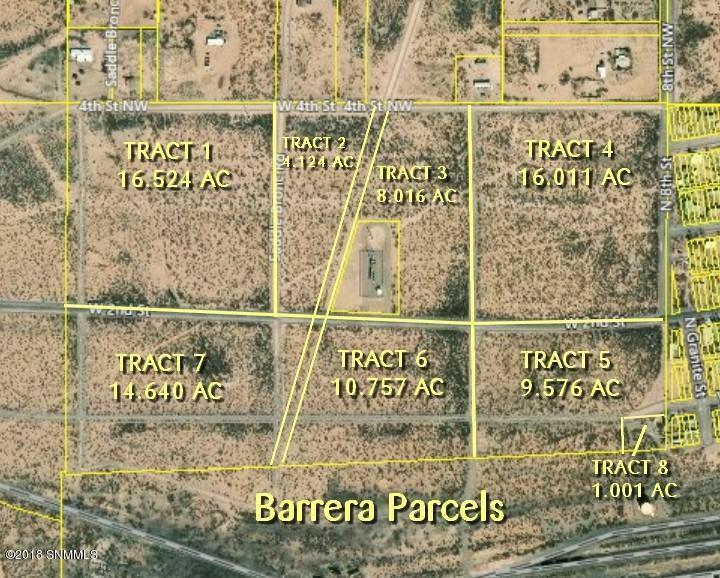 Listing provided courtesy of Victor J Torres of Steinborn & Associates: (575) 522-3698. All listing information was provided by Southern New Mexico Multiple Listing Service.